Here is another studio project of ours we have been working on behind the scenes! This project specifically was a designer collaboration with Tiffany Moy - and it was a blast! 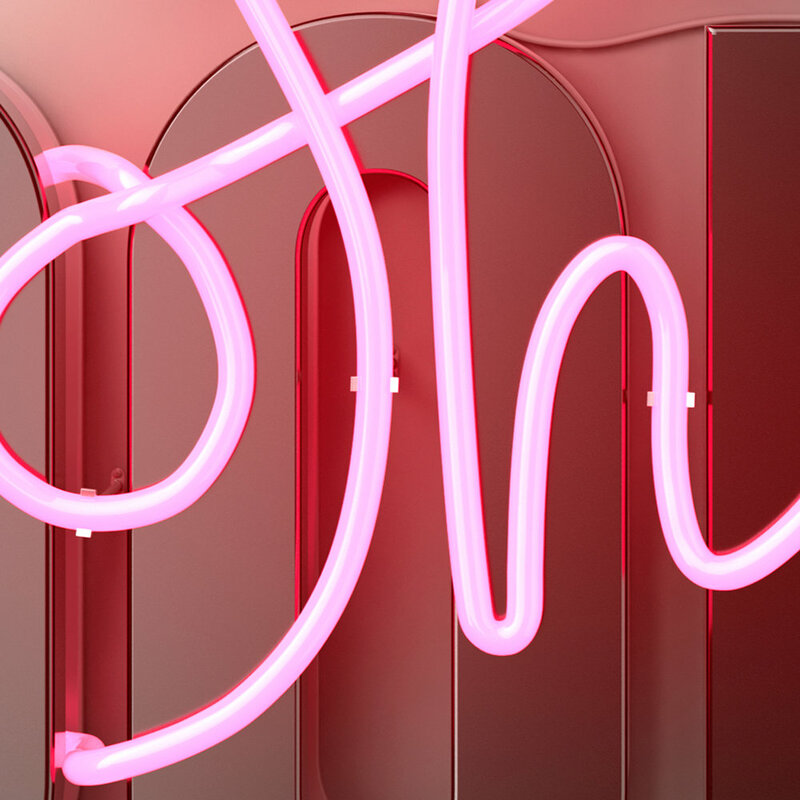 Having the neon going in and out of the block type was a fun challenge to model out in the studio. Older PostHow did we miss this?